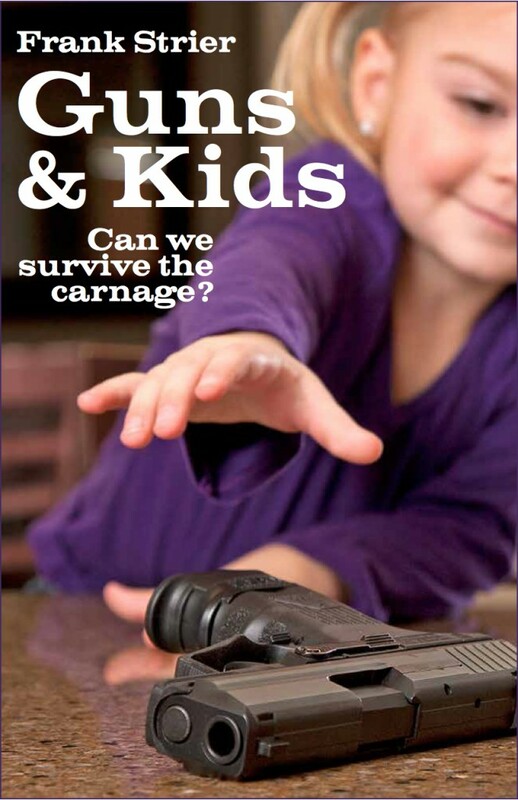 New Orleans Social Policy Press is releasing an e-book, Guns and Kids: Can We Survive the Carnage? by Frank Strier, a legal scholar and emeritus professor from California State University. Not surprisingly, the facts and figures are chilling. We may be horrified by the outrages in San Bernardino and Connecticut with military style assault weapons, but the overwhelming number of deaths, including to children, come from handguns. Part of the problem is plain and simple access to guns. Combine access with age and the results too often are tragic. The evidence is everywhere. 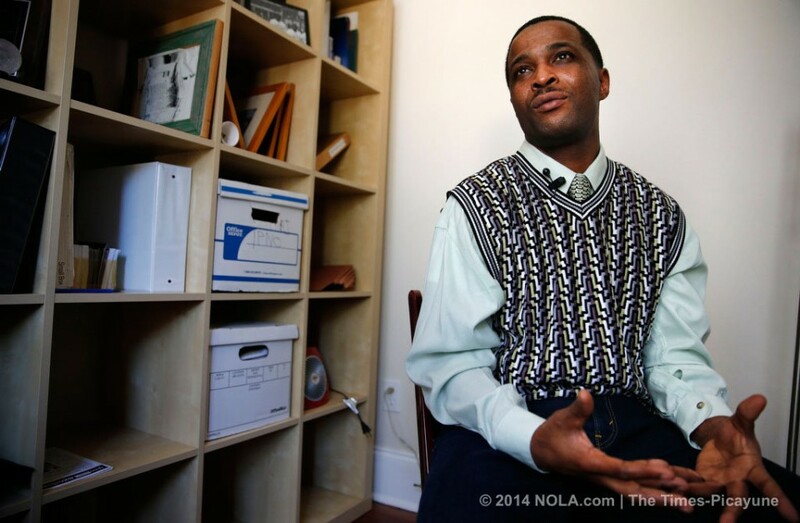 Recently I was talking to Pat Bryant, the co-convener of a very interesting New Orleans-based coalition called Justice & Beyond, and Beth Butler, one of the steering committee members, on Wade’s World. Among other projects they have recently been organizing a quiet protest of solidarity in one of the most depressing and difficult venues for direct action: the courts. The other day more than one hundred crowded into a local courtroom, many wearing t-shirts saying “Justice for Jerome,” and though the arguments are complicated now, the issue of guns-and-kids lies at the root of the confusion. Jerome Morgan was 16-years old. He and a bunch of other 16-year old teens were at a party. Someone said something to someone, got mad and stomped off. Later someone came back to the party with a gun. When it was over, another 16-year old was dead. Jerome ended up arrested and charged. He spent twenty years in jail until it all unraveled. The two so-called witnesses recanted, saying that their testimony, which fingered Jerome, was coerced by the police. Jerome was released from jail on bond. The current district attorney, Leon Cannizzaro, has Jerome back in court trying to recharge him for the crime and threatening to also charge the two witnesses with perjury. The judge who released Jerome says without the witnesses, the police have nothing in the case against Jerome, since the gun was also never found. Cannizzaro was the original judge on the Jerome case and was allowed under Louisiana law to sentence Jerome as a juvenile to a life sentence without the possibility of parole. The case is complex. Justice & Beyond, has taken it on, and seems to have won an evidentiary hearing previously denied. Their protests and disciplined demonstrations are making a difference to the elected judges hearing the case. I won’t get off message here and talk about the stark contrasts between the struggle for justice being waged for Jerome Morgan compared to the queue of prisoners, also too young and invariably African-American, that is over populating the New Orleans courts and policing regime. The continual struggle to protect “the body” against racism is currently better handled in the powerful and passionate award-winning book by Ta-Nehisi Coates, Between the World and Me. Throwing guns into the cauldron of our cities and culture and allowing them to be accessible, perhaps even available, to kids though is a simple story no matter how complex and twisted the path to justice. There is nothing but tragedy and pain in their wake. The smoke never clears. The blood and tears never dry. This entry was posted in Ideas and Issues and tagged African Americans in Jail, Jerome Morgan, Justice & Beyond, Justice System, Leon Cannizzaro, New Orleans, police by Wade. Bookmark the permalink.